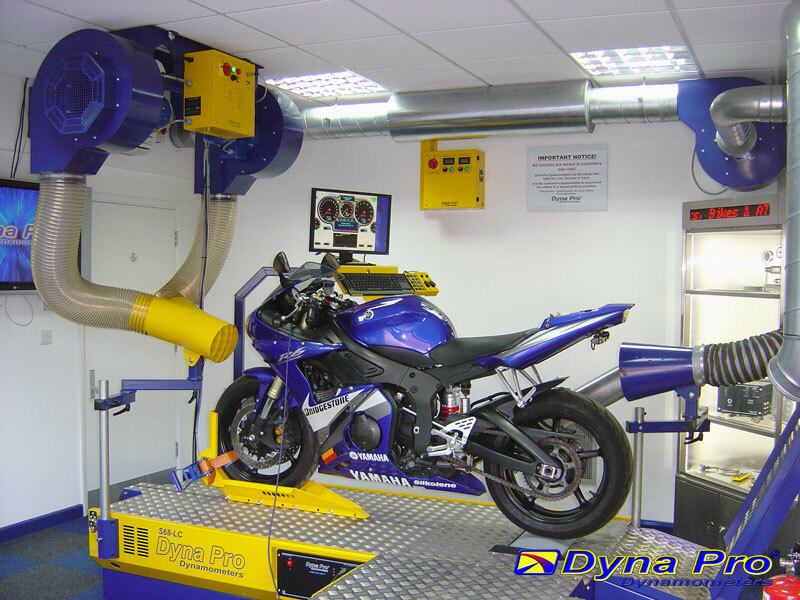 As you would expect, Dyna Pro Dynamometers has a State-of-the-Art Dyno Test Cell for training, testing and product development. All of our Dynamometer Systems come with one days free training. 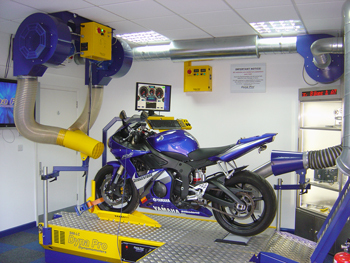 Training is given into the operation, maintenance and safety of our Dynamometer Systems. Training is held at our factory in Basingstoke, Hampshire at a date and time to suit you. We can also provide onsite training for larger teams if required. Please call us for a quotation or to discuss your own specific requirements. 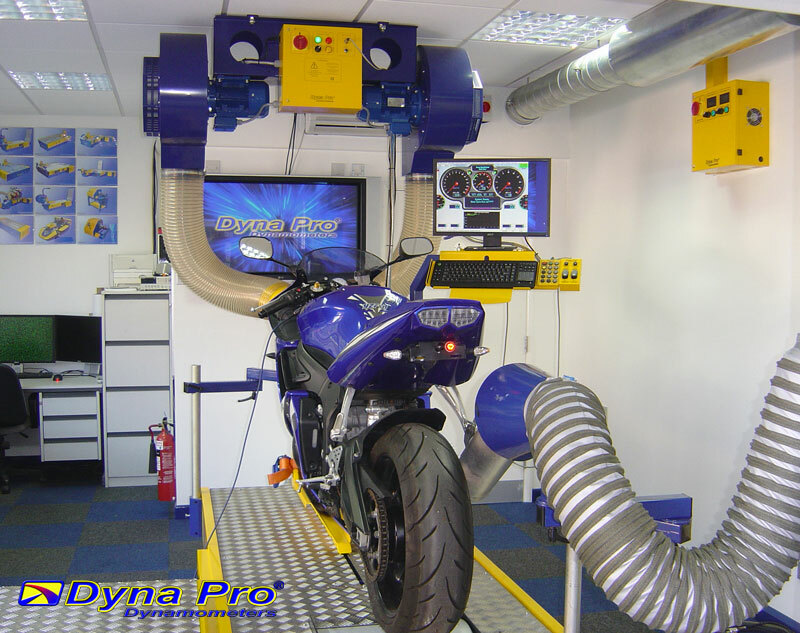 Dyna Pro Dynamometers, Dyno Training Room, State-of-the-Art, S68-LC Load Controlled Dynamometer, RAM-Air Simulation System, Air-Conditioned and with variable speed Exhaust and Room Extraction.